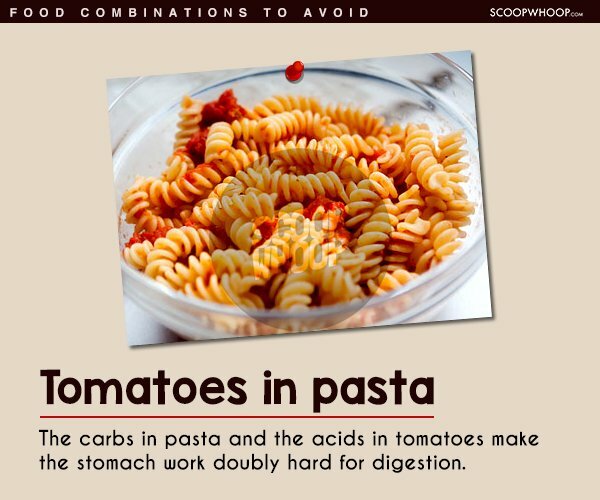 Whilst we all try and eat healthy and say “no” to ordering dessert at dinner, it may not be enough. 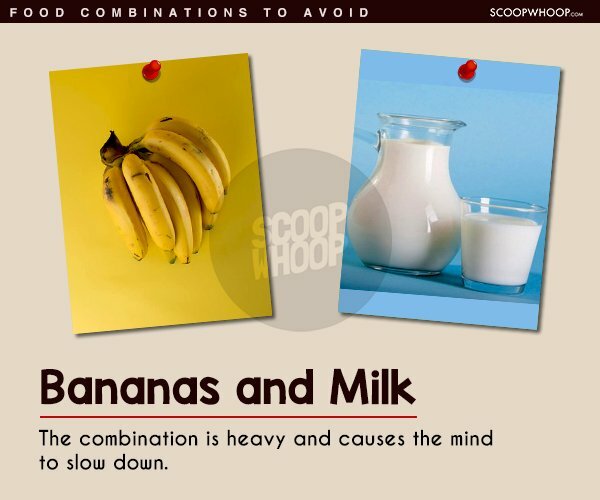 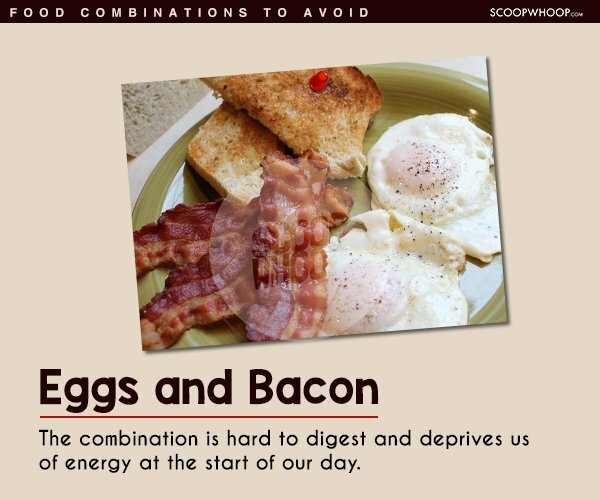 Here are a few combinations that we should avoid. 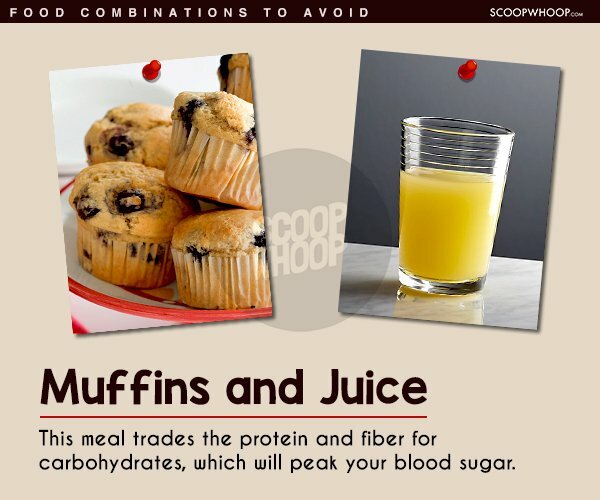 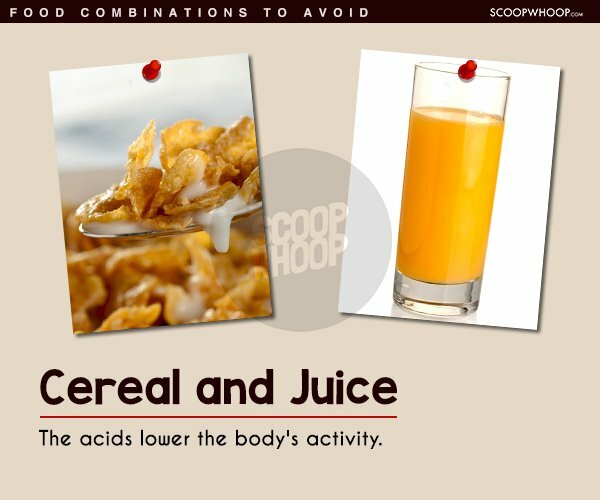 A regular breakfast meal and something a lot of us eat without giving it a second thought. 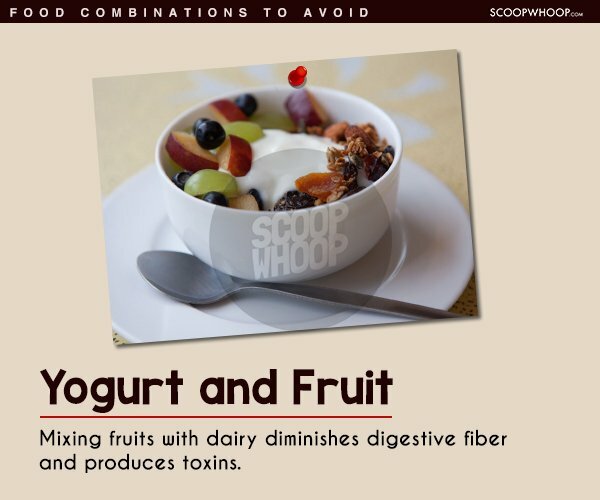 This too is not a very healthy combination as when the protein rich yogurt comes in contact with acidic fruit, it diminishes digestive fibers, produces toxins and may even lead to cold allergies. 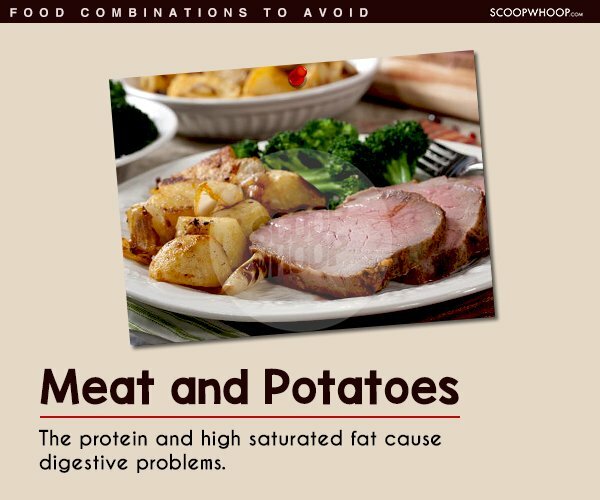 There are a lot of us who like to eat meat with mashed or grilled potatoes. 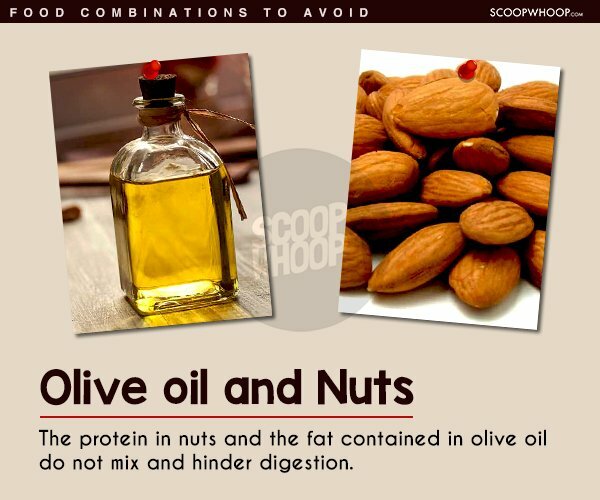 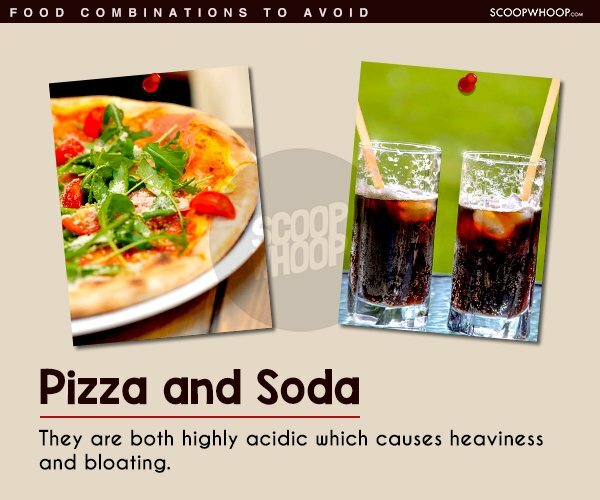 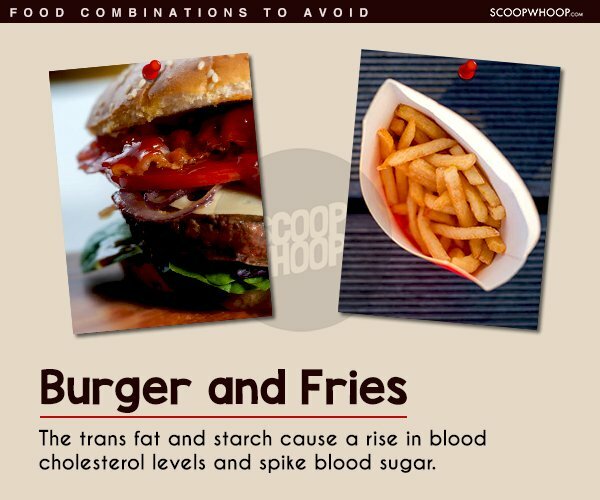 These two foods, together can create some digestive problems. 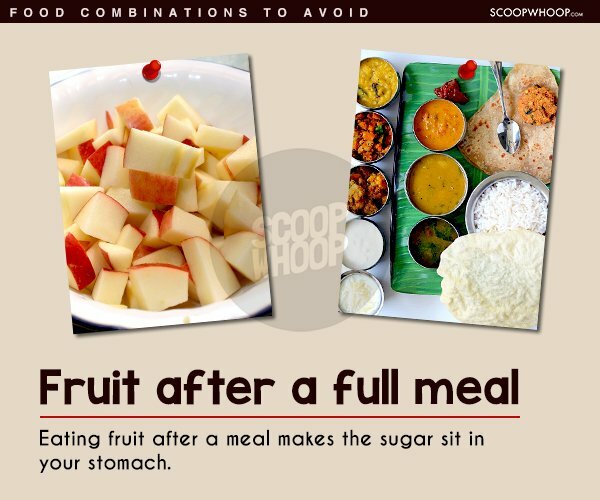 The lack of fiber can cause stomach problems. 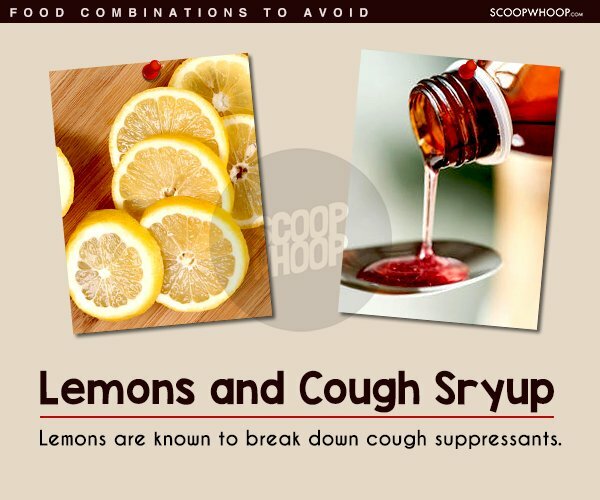 Lemons can block the enzymes that are required to break down statins and other drugs, including the cough suppressant dextromethorphan. 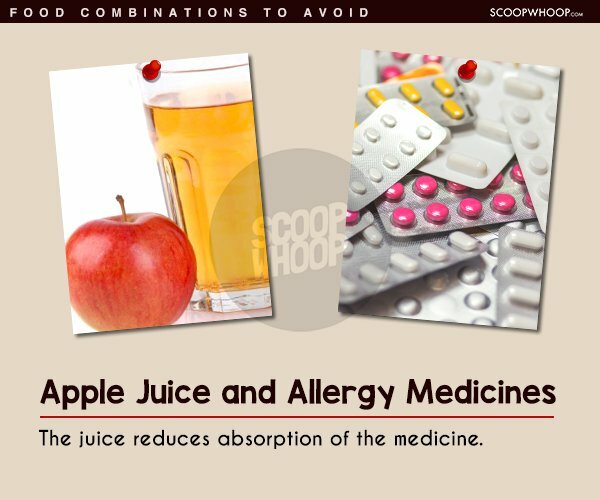 If not broken down, the medicine can build up in the bloodstream, causing various side effects.